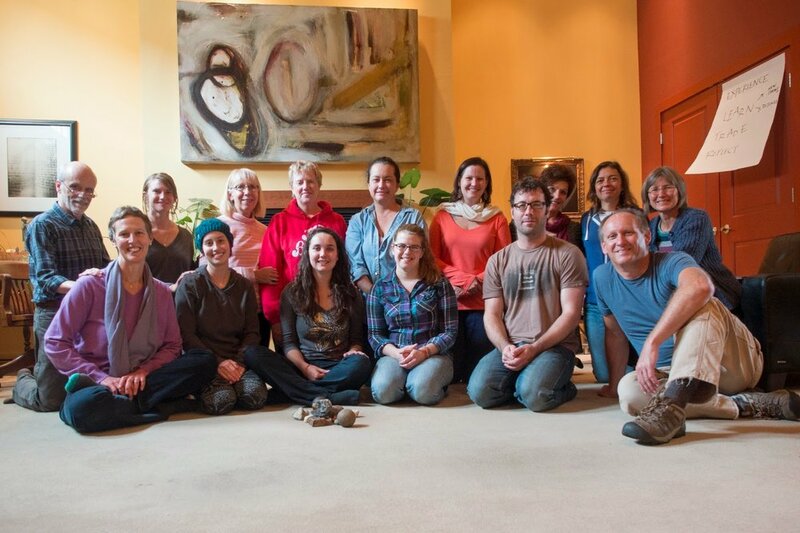 Limited to Reiki Two and Masters, retreats provide an important form of continued mentorship for practitioners who are eager to deepen their relationship with Reiki and the healing arts. Each retreat has a unique theme and draws outstanding speakers and participants. 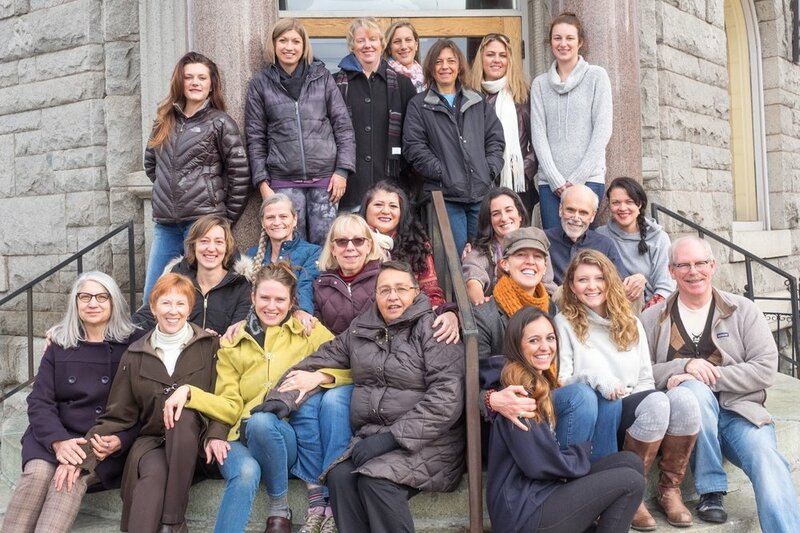 Our intention in creating the Integrative Reiki Retreat was to continue to provide an avenue of mentorship and learning for the Reiki Masters and Reiki Two alumni who are a part of Inner Peace Reiki. 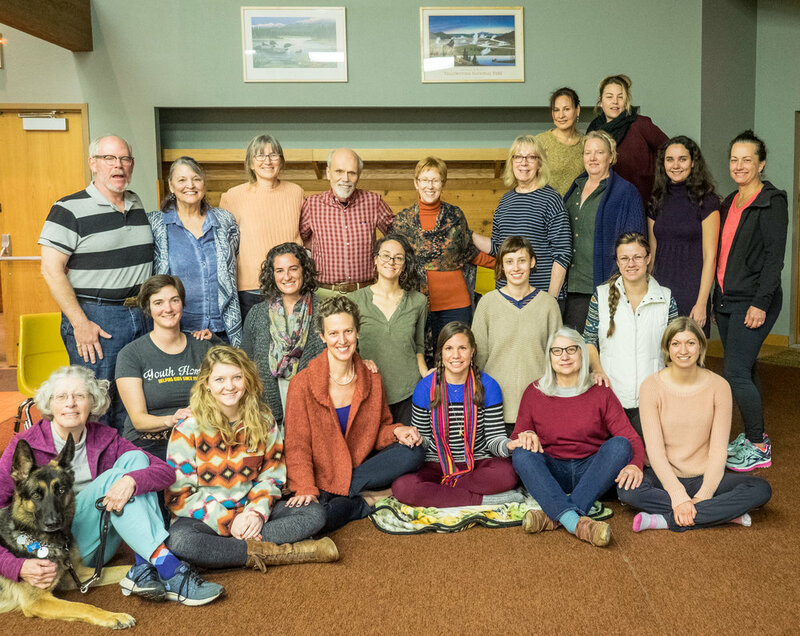 The retreat is a form of forward movement, designed to foster a deeper relationship with Reiki and the healing arts that continues to give back to those who participate. We will be holding one retreat a year during the autumn. We at Inner Peace Reiki believe that mentorship and further education and facilitation is an integral part of the Reiki process. This is our way of being there for you. Our retreats are as much about our process and learning as they are about yours and we look forward to sharing this with you. If you are interested in the retreat but are not yet a Level Two or Reiki Master, contact Neil at innerpeacereiki7@gmail.com to learn more about how you can incorporate Reiki into your life. The theme of the upcoming Retreat will be about Connecting, Resourcing and Fun. 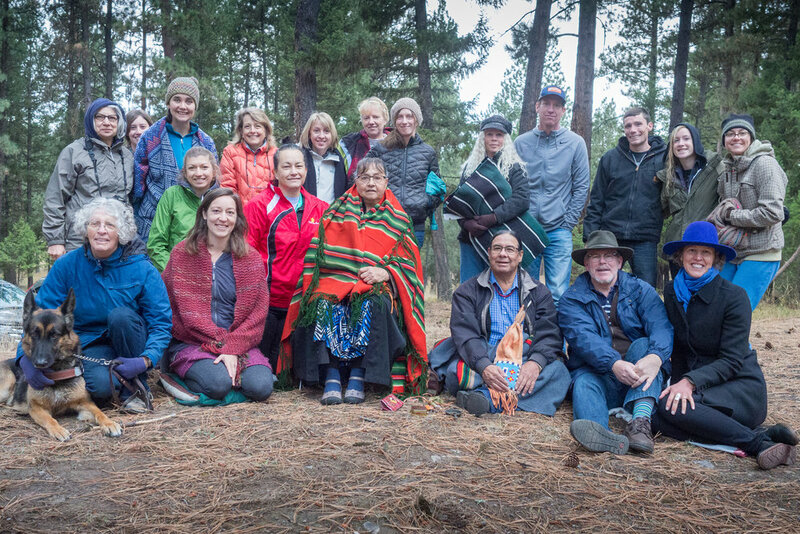 We will be gathering at Lubrecht Forest for a weekend outdoors, consisting of nature walks, daily workshops and trust exercises that strengthen our intuition. There will be more information on this upcoming retreat soon! *For those of you who do not want to stay at the lodge, the drive to Lubrecht is only 40 minutes from Missoula. See images from our previous retreats below.